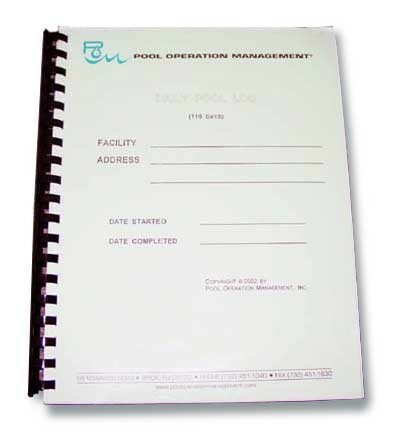 This book contains pages for 110 days of record keeping for your swimming pool. This book contains pages for 110 days of record keeping for your swimming pool. 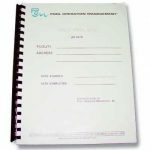 You can record water chemistry, pool conditions, pool equipment conditions, chemicals added, daily inspections and more. 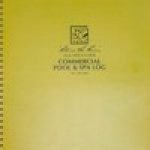 A pool fact sheet, dosages required to chemically treat water table, and water chemistry chart are also included. This copyrighted item is non-refundable.